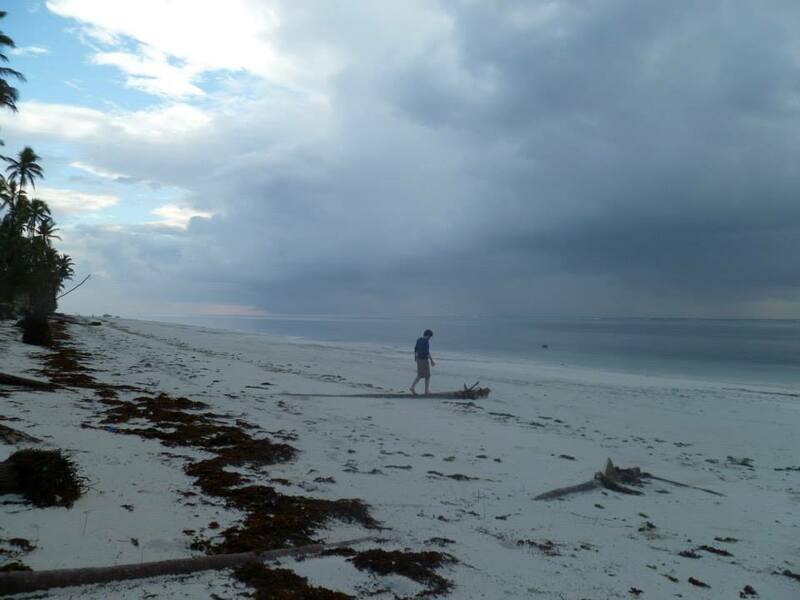 This is the second installment of my guest blogging series “Somewhere, Beyond the Sea”. Today’s guest blogger is Linda Foxworth, of From Vinho Verde to Barolo with Love. I asked her to join the series because I believe she has a unique voice and approach as a writer. Linda is a weaver of words, using wines she has tasted to venture out further and draw conclusions, raise questions or just give helpful advice for general life. I find that approach particularly compelling. Take for example her beautiful post about how to remember all the different Italian wines, The Three Sisters of Veneto. Thank you, Linda! “What’s your favorite wine?” I don’t know how anyone could ever answer that. I’m all for a good ‘go-to’ wine, like a lovely Willamette Valley Corvallis Cellars Pinot Noir with its red fruit aromas peppered with nutmeg and orange, all nicely balanced, and when on sale can be had for $12.99. I’ll stock up on that and tuck it away for those nights when I don’t want to swirl and sniff and write and pair. You know those nights. You’ve had them yourself. You just want to sit down with a glass of wine that you already know will be good and you don’t have to analyze it to figure out why. But does its ease and accessibility make it my favorite? Certainly not. 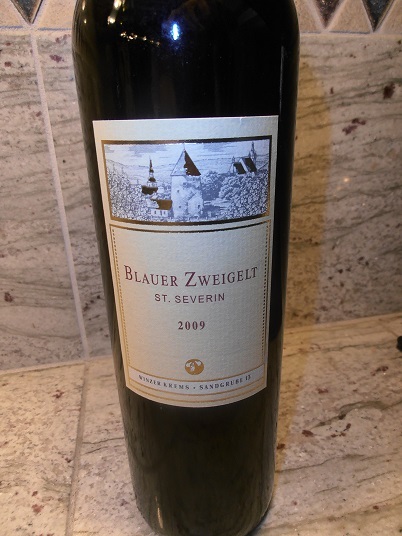 Recently I came across an Austrian red, Blauer Zweigelt from the Niederösterreich region. It had earthy aromas with some red fruit and a lot of acidity which is not surprising since cold weather makes acidic grapes. It wasn’t my favorite wine, but it was certainly worth trying. 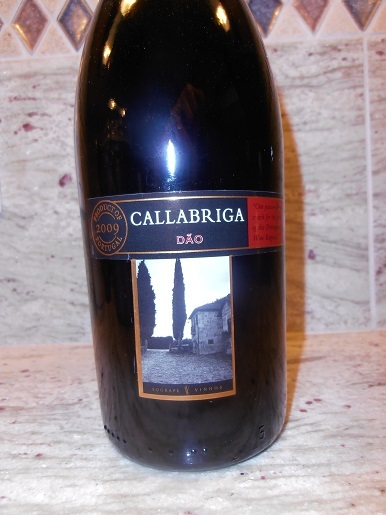 Last week I tried a still red Portuguese wine, Callabriga from Dao Region. It’s made with Touriga Nacional, Tinta Roriz (two of the three primary grapes of Port,) and Alfrocheiro Preto. Dark and deep in color the wine was full of flavors and aromas like violets, cherries, blackberry, plum, rosemary and cinnamon. It was a strong wine, rich in flavor and heavy in tannins, but my favorite? As much as I enjoyed it, I wouldn’t go that far. 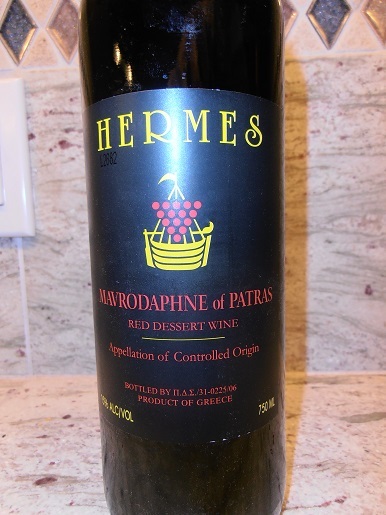 I love fortified wines and recently tried one from Greece, Hermes Mavrodaphne of Patras. It had all the flavors you would expect from fortification, raisins, prunes and nuts. The balance was good, though it wasn’t nearly as rich and delicious as a good Port. But for an inexpensive, fortified wine, it was worth the price, though, again, not my favorite. This spring I traveled to a beautiful island in the Pacific. 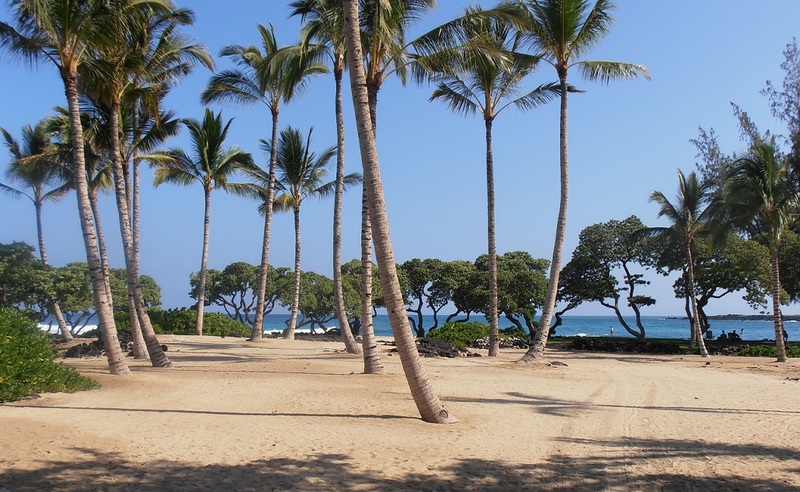 Everything about it was perfect, the air, the water, the flora, the gentle trade winds. My husband and I began wondering what it would be like to live there. We both came to the same conclusion. As beautiful as it was, we’d feel stuck, because it’s an island the size of a small US state surrounded by water. We’d never be able to jump into the car and drive away. Leaving would always involve a trip to the airport. That felt confining to me. It seems like a funny conclusion to come to, however, paradise is a lovely place to visit, but I sure wouldn’t want to be stuck there. As beautiful as any one wine is, I will never claim one as my favorite. The most beautiful thing about wine is that there are so many of them to try! “The most beautiful thing about wine is that there are so many of them to try!” Yes! (And I like the structure of your essay–tight & coherent as well as informative). Tracy, Thank you so much. I really appreciate your comments. I would say your theme of “Beyond the Sea” is a good choice and Mrs. Foxworth’s writing is always a joy to read. Such a diverse group of wines to try. Thank you, John. And I agree, Oliver’s topic was a good choice.